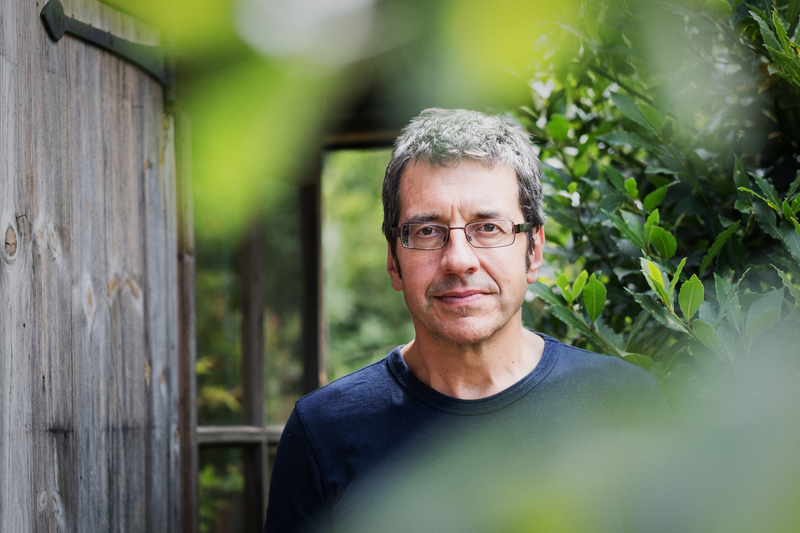 "We need to radically reorganise politics from the bottom up": in these videos George Monbiot explains some of the ideas behind his new book, Out of the Wreckage: A New Politics for an Age of Crisis. George Monbiot's powerful new book (40% off until October 1, 23.59 PST) looks at how democracy and economic life can be radically organised from the bottom up. In these videos, he argues that the "society-crushing system of neoliberalism has destroyed our natural capacity for altruism", and that we must fight against it to create "a politics of belonging that revives community and returns land to the people as a source of common wealth". We need meaningful participatory democracy, a political agenda "that isn’t destined to destroy the living planet", and power given back to people so that wealth isn't continually distributed to the rich. Watch the videos on our YouTube page, or below.